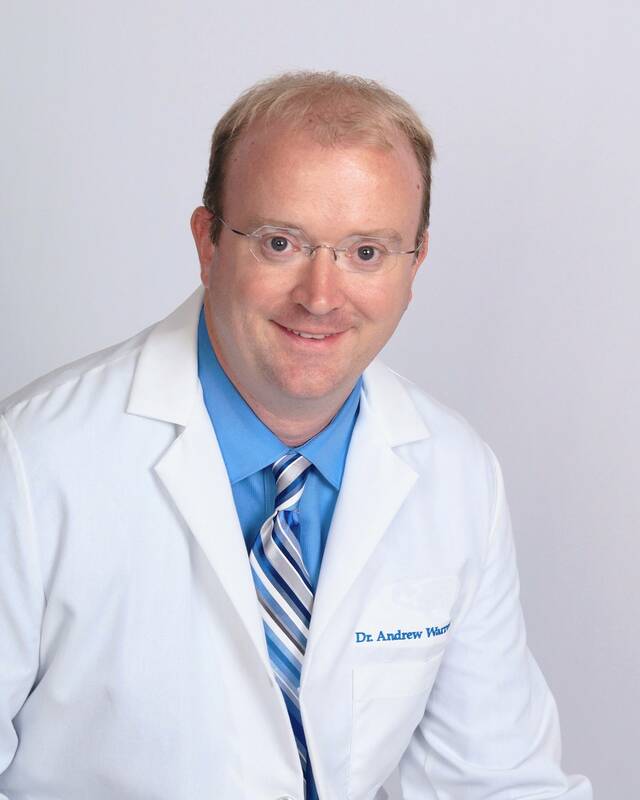 Dr Andrew Warren graduated from Louisiana College in 2001 with a Bachelor’s of Science in Biology and Education. He graduated from the Univeristy of Houston College of Optometry in 2007 with a doctorate of Optometry. He is excited to be a part of the Sanger Community. Each day is just another day in paradise for him as long as its in North Texas. Originally Dr. Andrew Warren is from Alabama. His hobbies include gardening, fishing and going hiking with with his three children. In his younger days he was proud of his vinegar based barbeque sauce but since moving to Texas he has embraced a brisket done right doesn’t need a sauce style of barbeque.